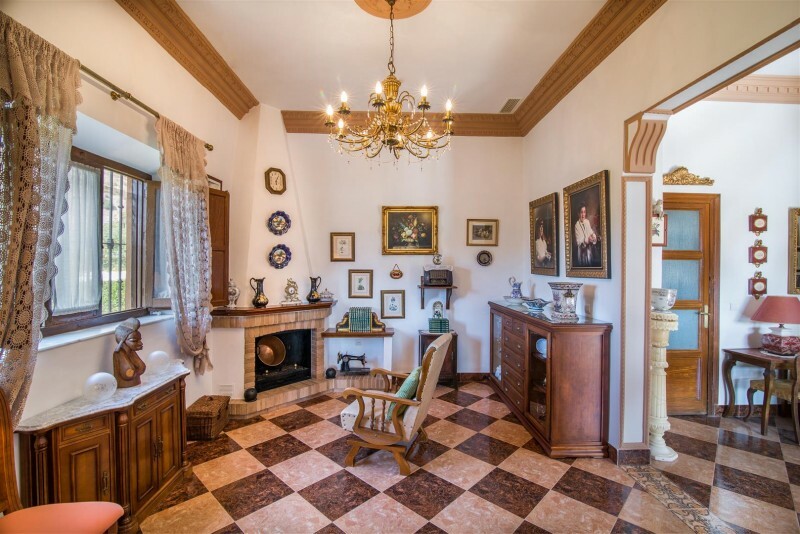 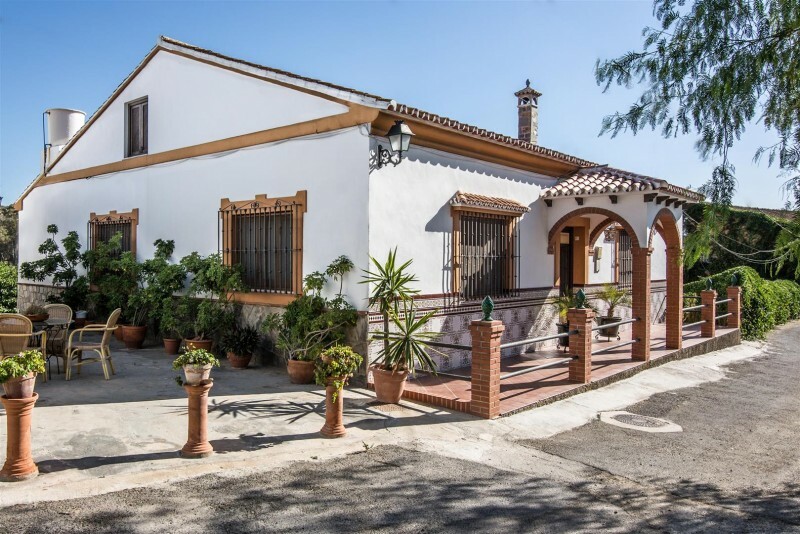 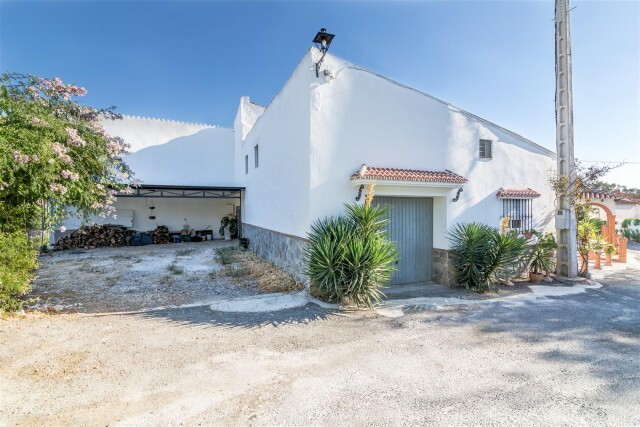 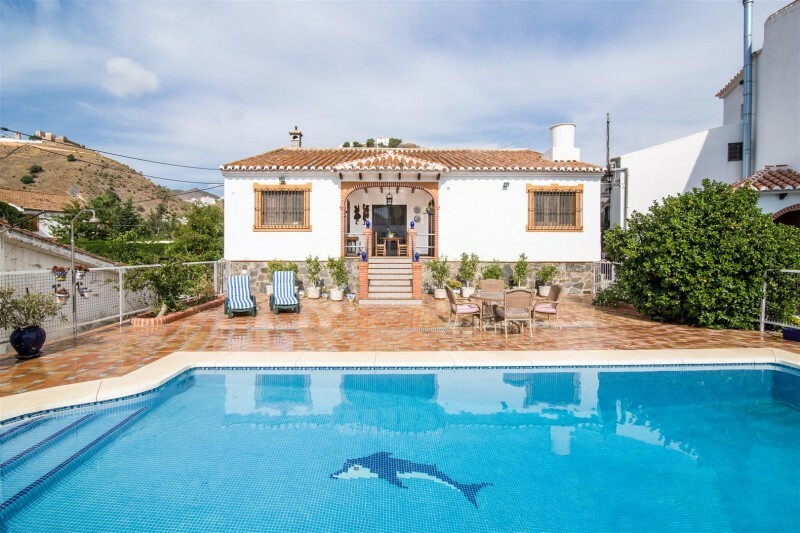 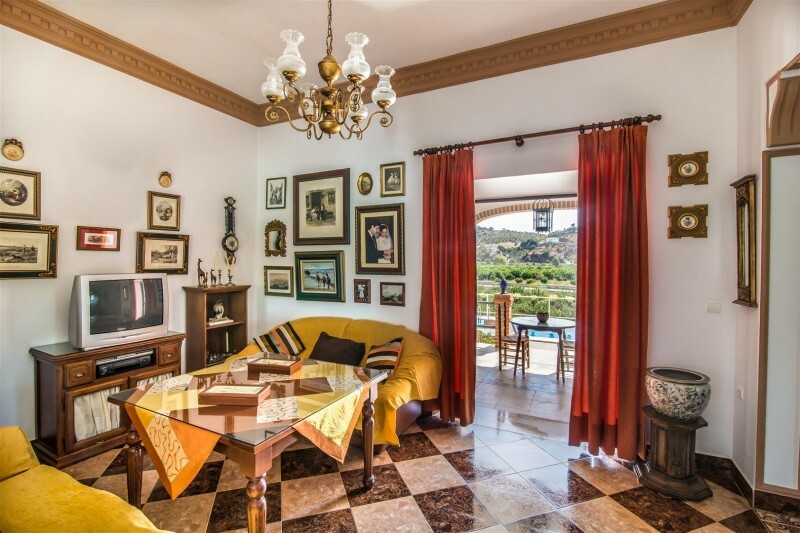 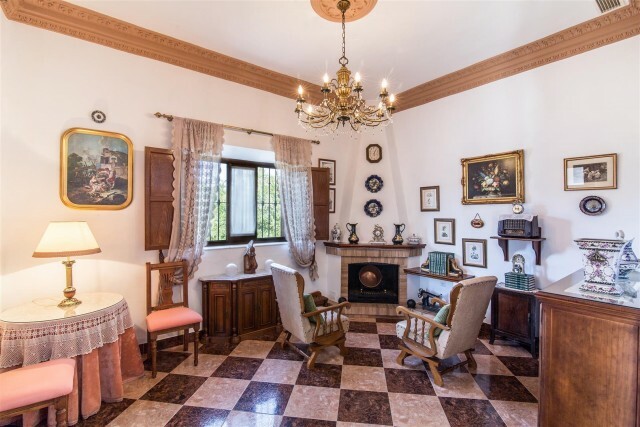 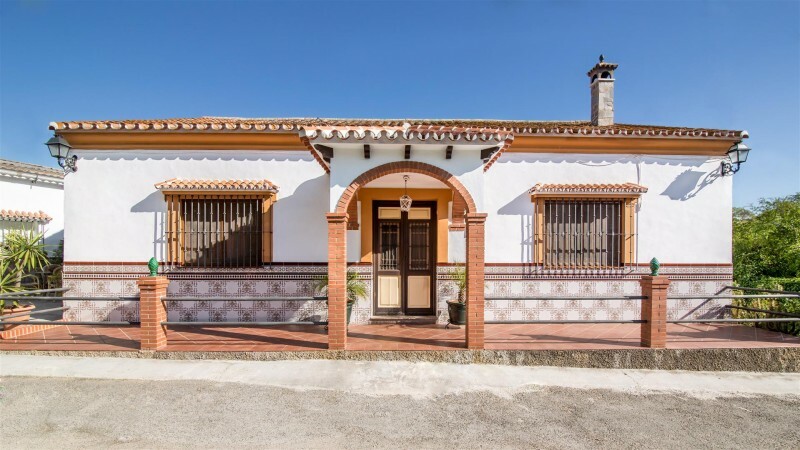 Beautiful finca for sale in Alora, Malaga. 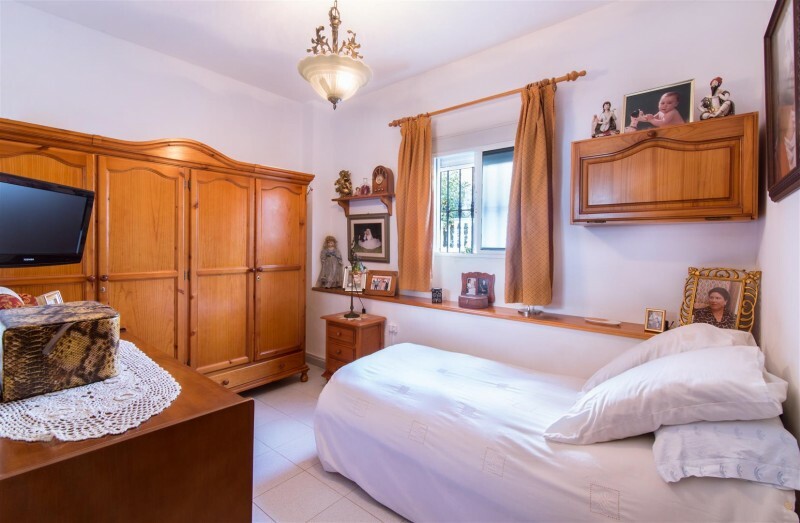 Confortable home in perfect condition and ready to move in. 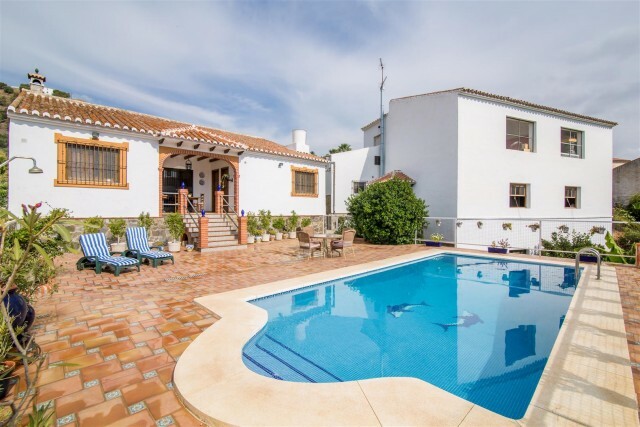 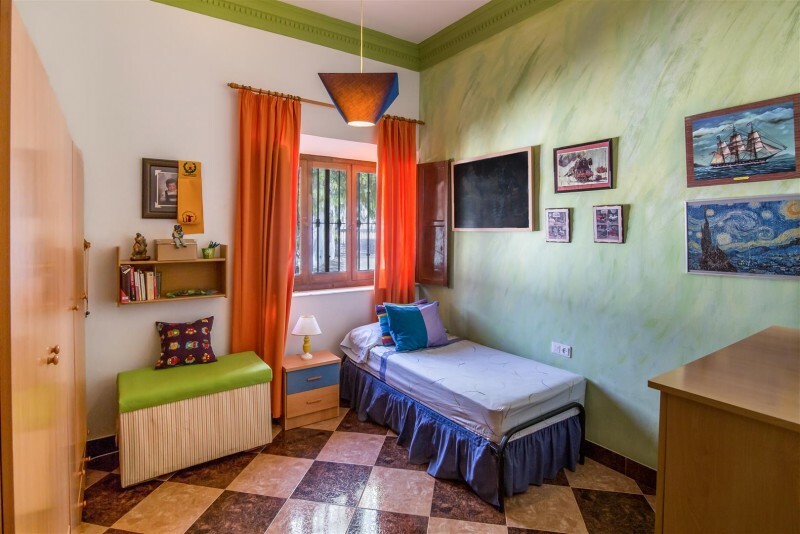 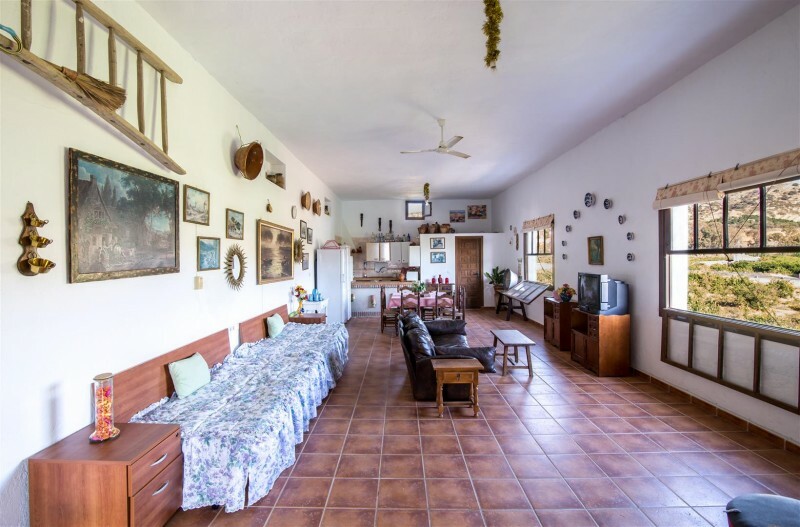 This finca has a very good access and its located within a few minutes away from the main town. 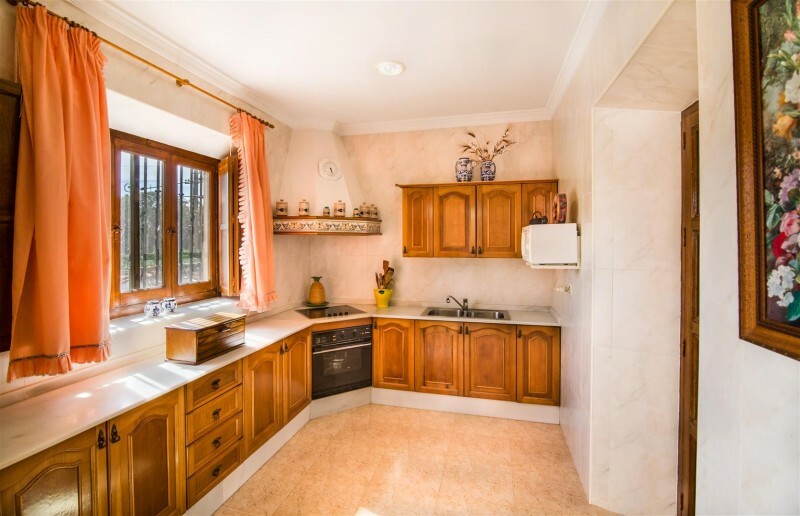 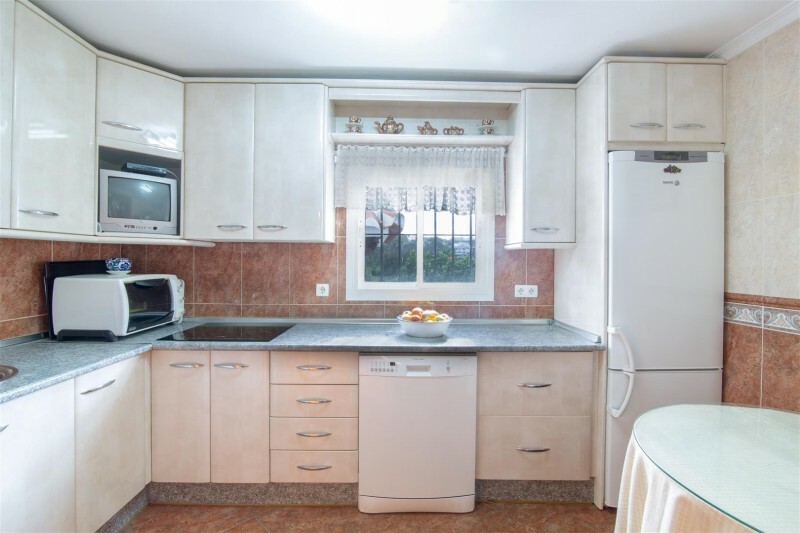 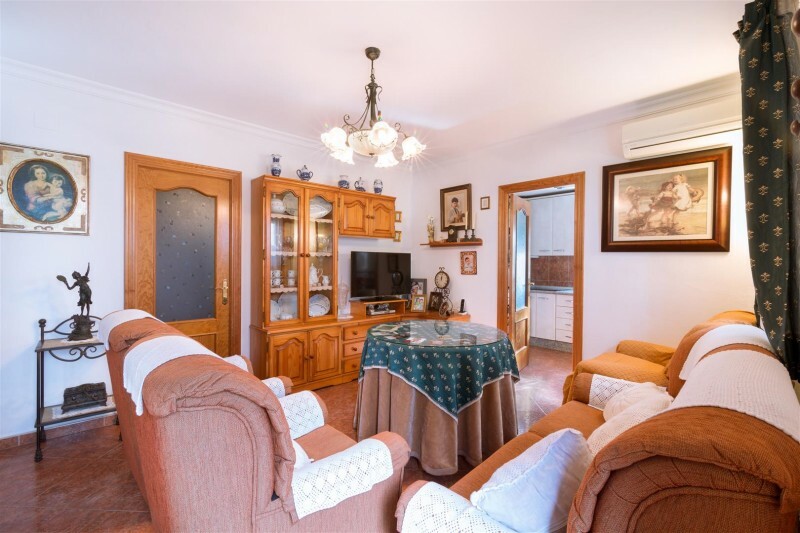 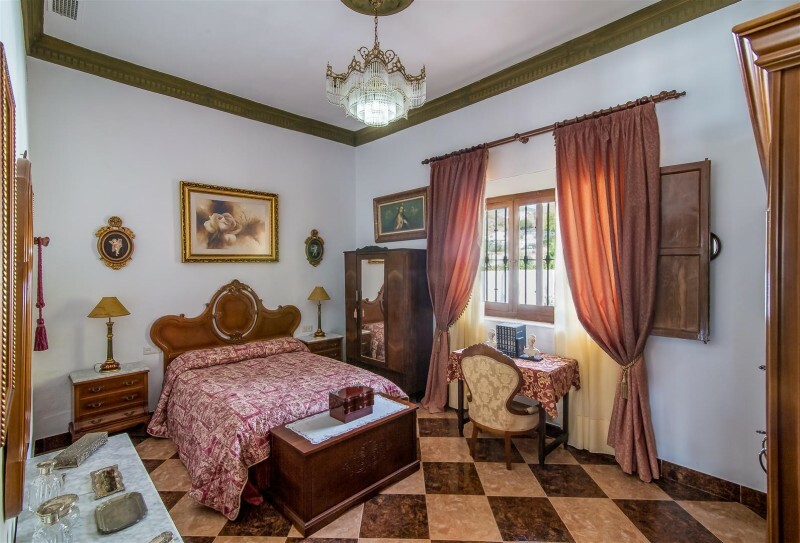 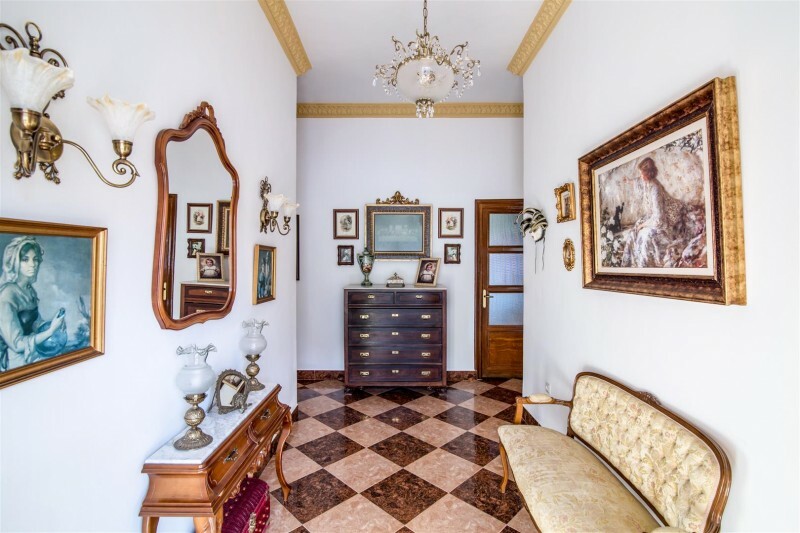 The property its in an inmaculate condition and it will provide a great home to a large family. 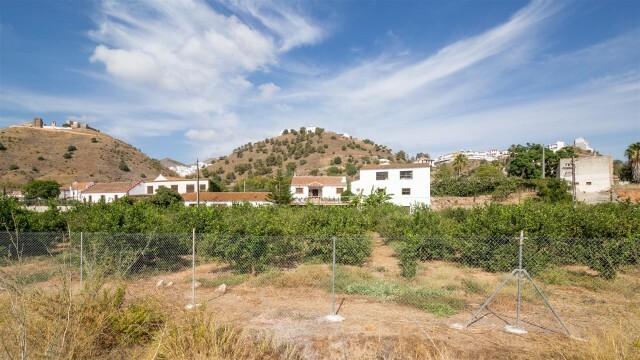 The land is very flat and has a lot of possibilities for planting fruit trees, vegetable or even stables for horses. 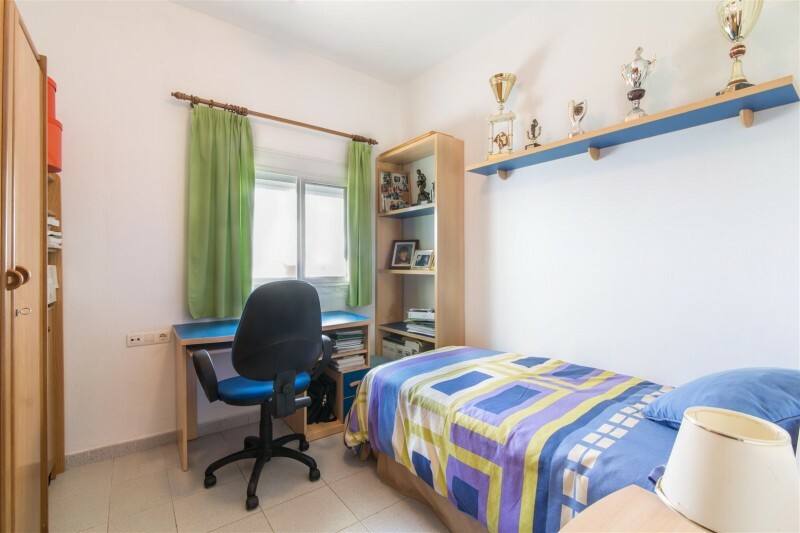 Dont miss this opportunity.